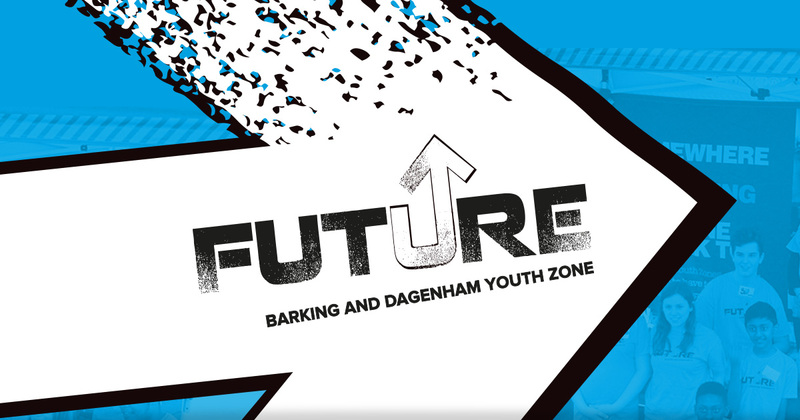 Hear from our Young People’s Development Group of Barking and Dagenham’s new Youth Zone who talk about the branding process so far and why young people are important in the decision making of any OnSide Youth Zone. 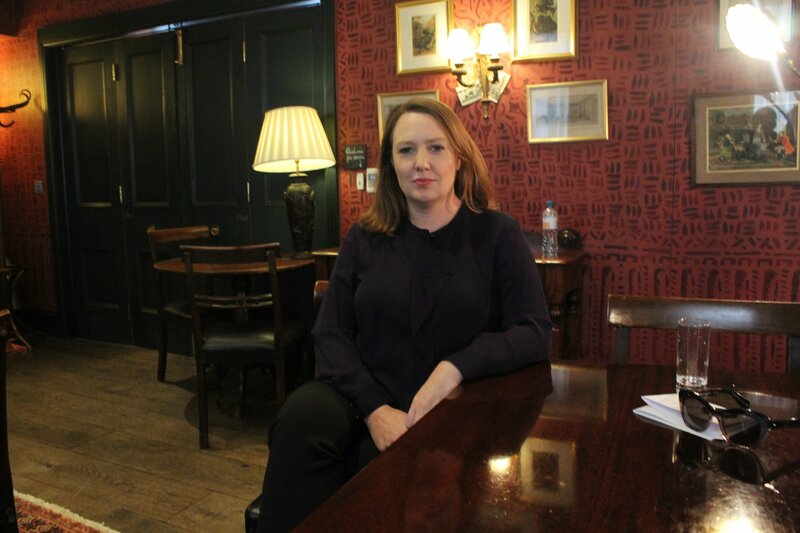 We were delighted to announce Gavin Evans as our Chief Executive. Gavin has spent several months working at The Hive in Wirral helping to oversee the opening process ahead of Future’s opening. Read more. 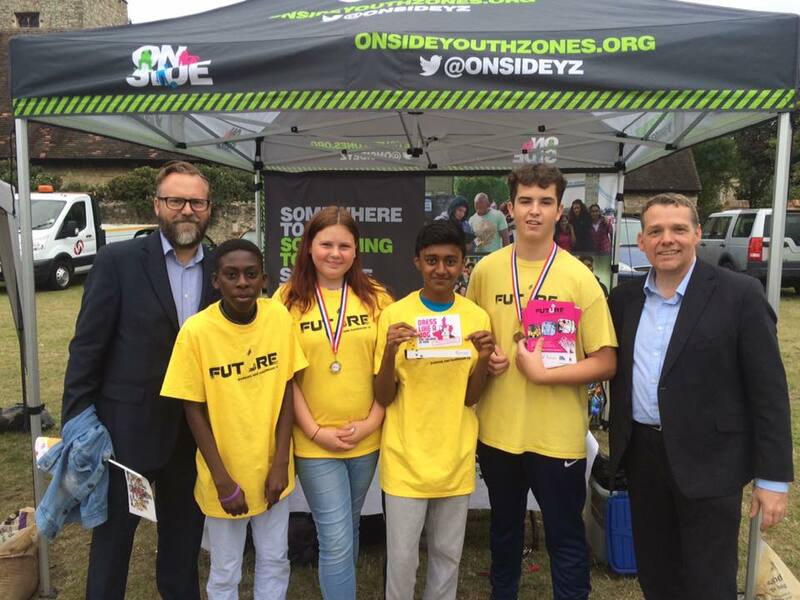 Demolition Contractors Squibb Group have shown their generous support and for Barking and Dagenham’s Young People by becoming Founder Patrons of Future Youth Zone. 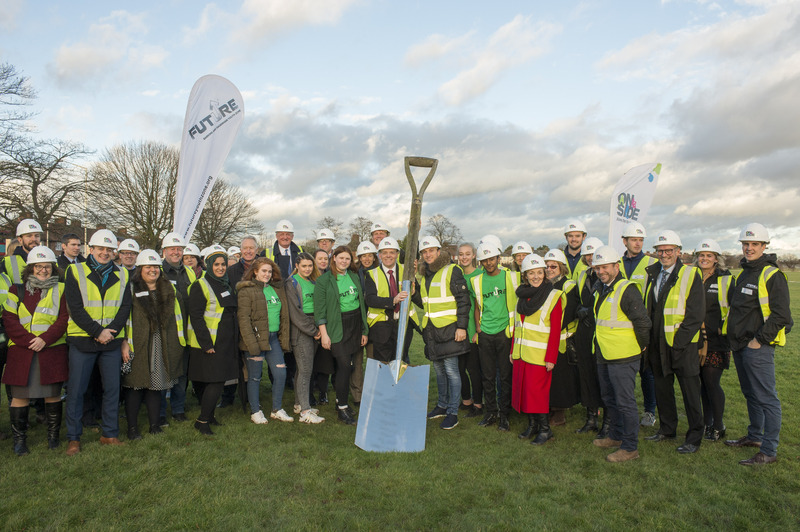 The company, headed by Managing Director Les Squibb, moved to Barking in 1999 and following a period of expansion has recently opened new offices in Stanford-Le-Hope….